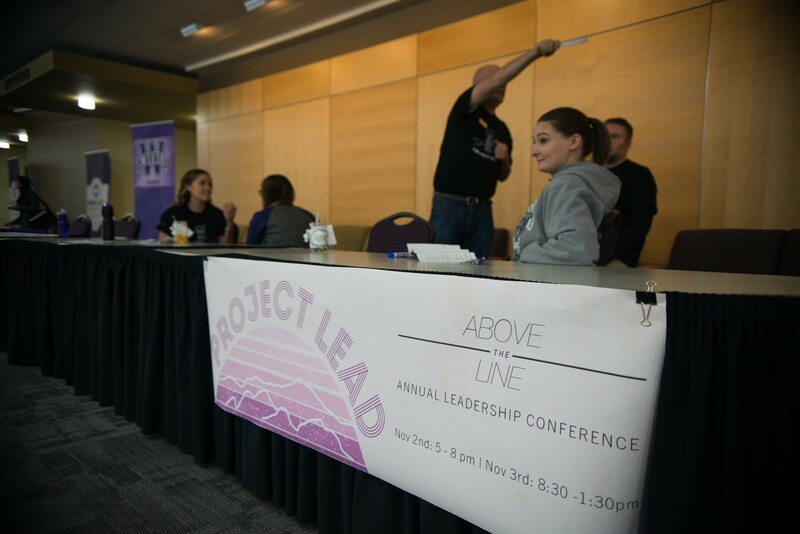 Project LEAD, a two-day conference hosted by Weber State University, aims to forge new leaders through keynote speaker series, workshops, alumni interaction and a day of service. 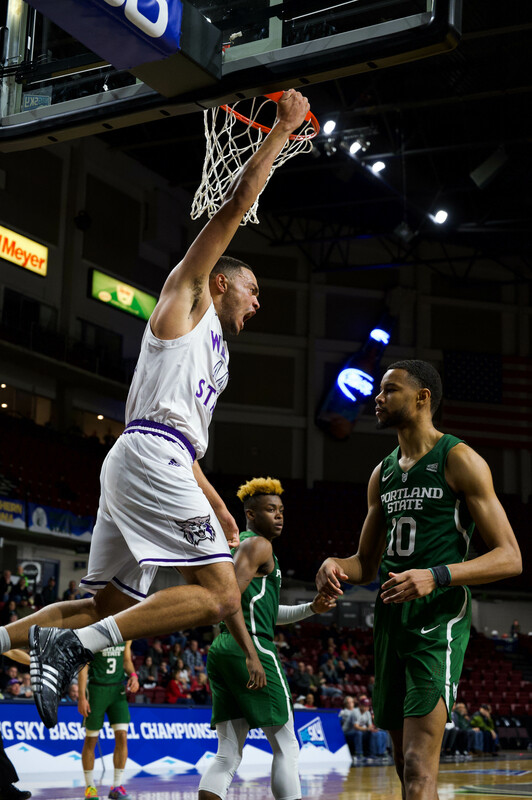 The Weber State University Student Association Leadership Vice President Bret Alexander, advised by Sheldon Cheshire, planned this year’s Project LEAD. Cheshire has been in this advisory position for five years. 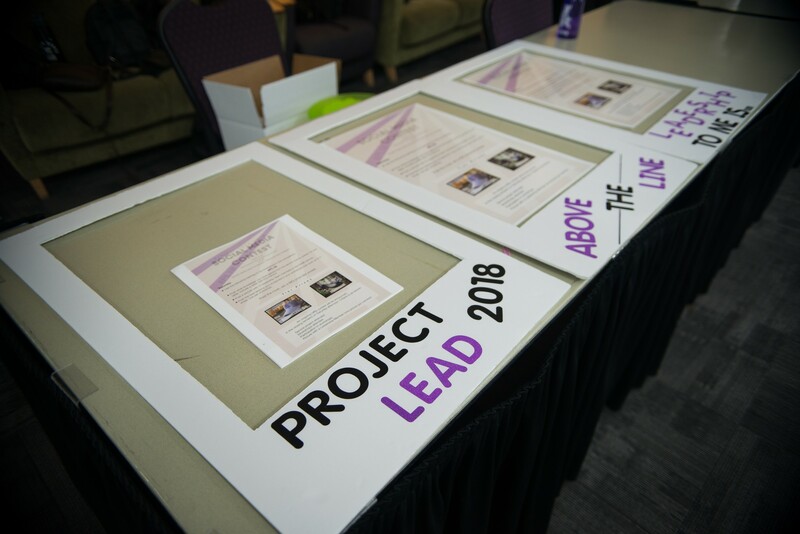 Less than five years ago, the organizers of Project LEAD decided to add a service component, which has now become traditional. This year, the optional volunteer service night was Nov. 2. Nov. 3 started the keynote speakers, interaction with alumni, and workshops. Inclusion of the service day wasn’t a sure thing this year, but organizers included it in order to better prepare students for future employers. This year, the WSUSA Service team spearheaded the service night. Service Vice President Patrick Luo recommended a few of the service chair positions to plan an event. They settled on four that attendees could participate in. One of those opportunities was with Weber County Elections. Volunteers tried their hand at rewriting children’s stories in the perspective of the villain so these stories could be retold in classes at DaVinci Academy later. Jenna Thoits, DaVinci Academy student chair for WSUSA Service Team, said DaVinci’s theme this year is “my story,” and that the volunteers were helping craft an aspect of that. “Hopefully they can get a broader perspective about other people’s lives through listening to other sides of these stories,” Thoits said. The goal was that hearing the stories would encourage kids to have open minds, compassion, empathy and the ability to truly see all sides of one issue when they grow up. “Being able to write stories for others to read is therapeutic to me,” Jewett said. The other three opportunities were putting together fire alarm kits for the American Red Cross, playing sports with the athletes for Special Olympics or going off campus to Habitat for Humanity. Project LEAD organizers wanted to limit the amount of time off campus. He did note that it is in the best interest to have one opportunity off campus in order to demonstrate community outreach. All of the workshops and keynotes this year happened to be WSU graduates. “That has helped enhance it, and make things more relevant,” Cheshire said. A general theme of leadership is traditional for Project LEAD, so the topic of the keynote, at least, focuses on leadership. This year, WSU alumni Jake Goodell and Alan McEwan, CFO and CEO of Get Air Trampoline Parks, spoke on the topic. “‘Above the Line’ actually came from a book about leadership,” Cheshire said. 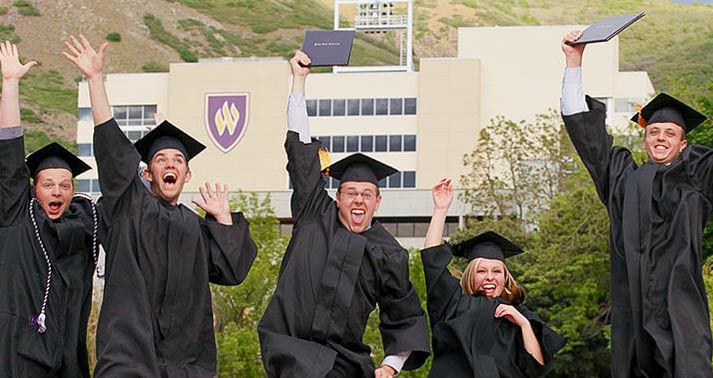 The workshops were provided by Weber State University graduates in every field. , Representative for Utah Gage Froerer commended Project Lead attendees in his workshop. “You folks could be doing a lot of other things on a Saturday morning, but you’re here listening to people like us tell our stories,” Froerer said. Miss Utah Jesse Craig gave a workshop about leading as an introvert. Doctors, lawyers, politicians and accountants all presented workshops as well. “Some of the details are traditional,” Chesire said. Project LEAD used to take place over fall break, but due to heavy negative feedback it was moved to a weekend in fall, not homecoming and not fall break. 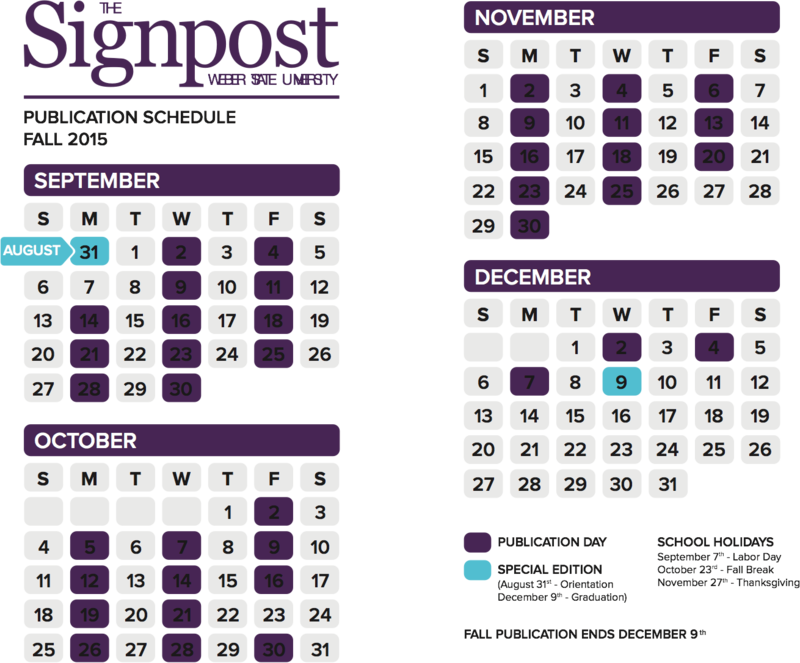 To avoid scheduling conflicts, the fall date is selected the spring before. Planning for Project LEAD starts almost immediately after the positions are elected and appointed, in May. However, some conflicts are inevitable. 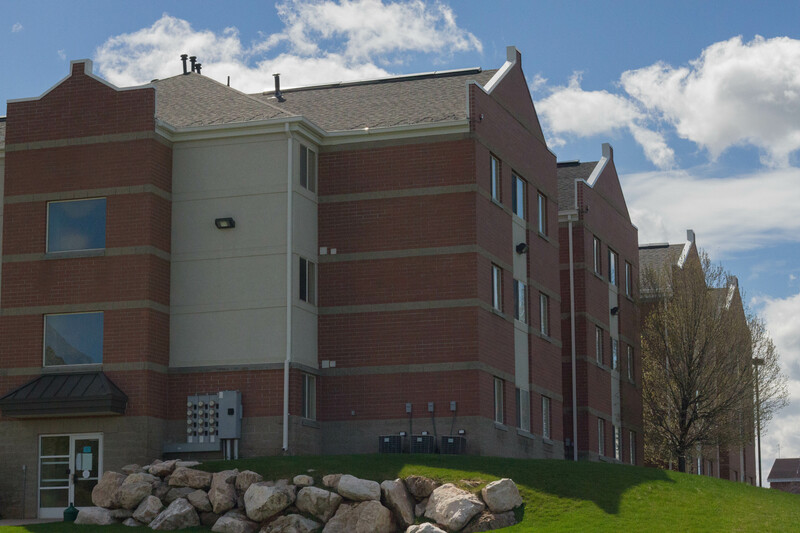 This year, a home football game started at noon while Project LEAD ran until 1:30 p.m. Because of the early scheduling of Project LEAD, the game schedules aren’t finalized yet, which does cause a problem. The date, and the non-sponsored price, $20, are the two fundamental aspects of Project LEAD that Alexander said were not in his jurisdiction. Departments, organizations or programs had the opportunity to sponsor their members and pay that cost to encourage attendance. 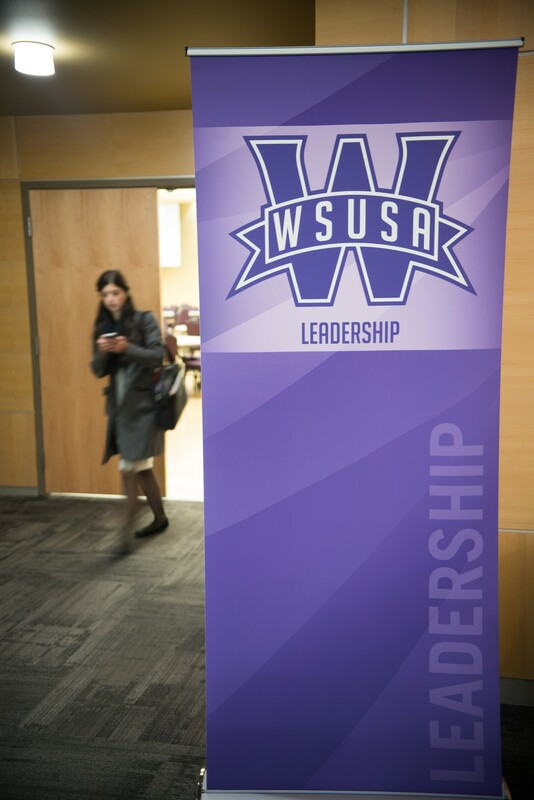 WSUSA Leaders, the MLS program and others sponsored their members. Assistant to the Vice President of Leadership Erin Dominguez provided the numerical totals. There were 232 total people registered for Project LEAD. 120 came for the service night Nov. 2, and 140 came to the conference the next day.